St. Martin, is a true mini-paradise for water lovers.In addition to its paradise beaches and watersports, St. Martin has developed a reputation as one of the prime sailing spots in the Lesser Antilles.Ideally located at the heart of the Lesser Antilles, and close to a number of other islands, Saint Martin is now a major Caribbean centre for short and long-term cruising.From the immaculate beaches of Anguilla to the luxury of Saint Barths, from dive spots off the island of Saba to the unspoiled nature of Tintamarre, everything is within easy reach here. St. Martin enjoys a solid reputation among sailing professionals. 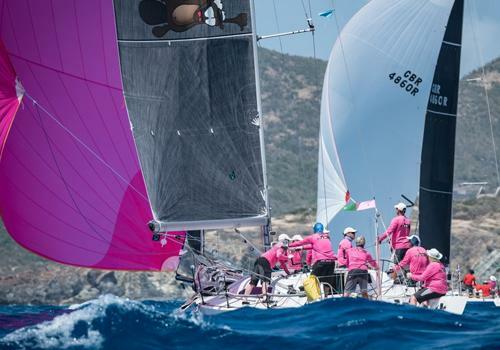 Each year in March, the globe’s best sailors gather on St. Martin for the world-renowned Heineken Regatta and again in November for the Alliance Race. 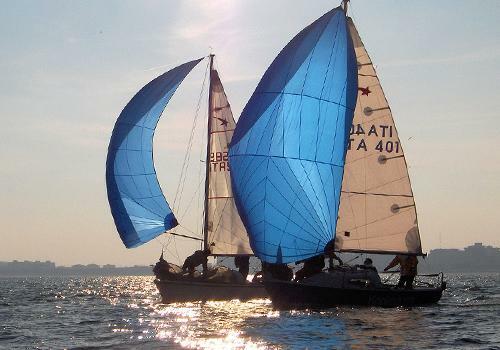 Yachts in all categories also head to the island in May for Captain Olivers’ Regatta. 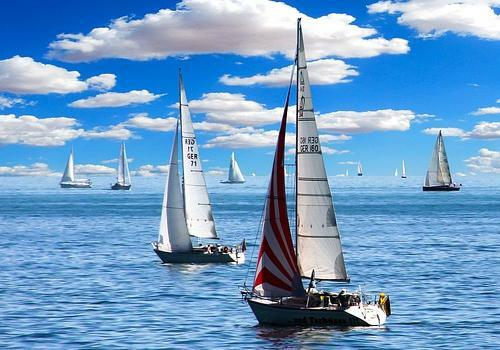 And all year round, sail boat and motor boat enthusiasts alike can board racing boats from Bobby’s Marina. 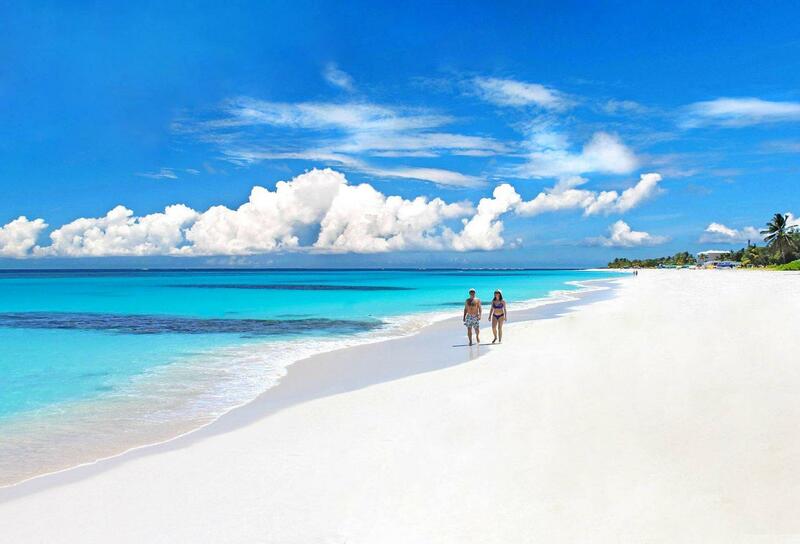 There are a number of agents on the island specialized in all types of excursions. These agents offer varied itineraries and week-long trips with activities that change ever so often. 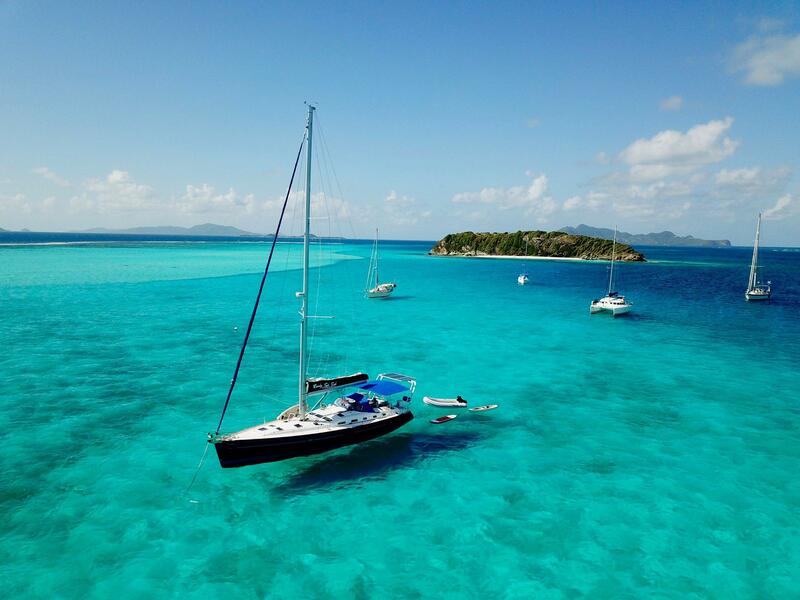 A motor boat or sail boat, with or without a skipper, remains the traditional way of discovering the island and the surrounding areas, day trips to neighbouring islands and sailing the turquoise waters in a warm and welcoming atmosphere are also quite interesting. 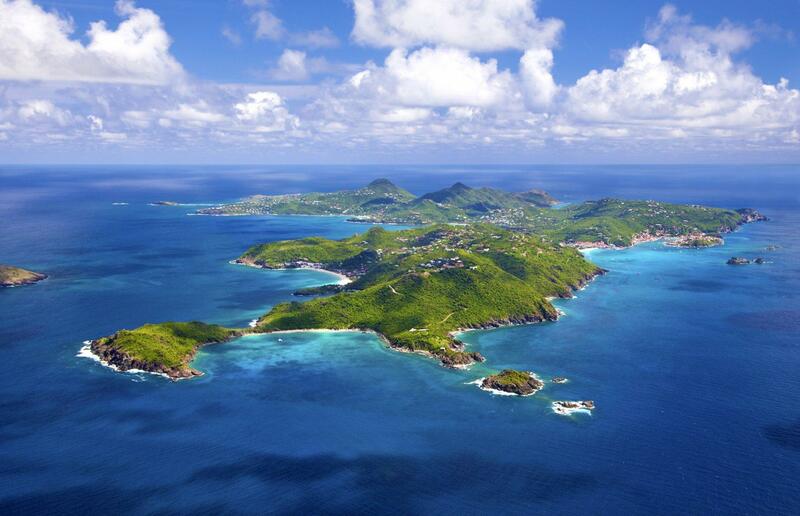 Whether you are an experienced sailor or you are looking to get away for a couple of days on a boat with a skipper; whether you like surfing the waves in a speed boat or you prefer to harness the power of the wind on a sailboat, there’s something for every boating enthusiast on St. Martin. This Marigot-based group is the association for professionals working in water-related trades on St. Martin.The association’s annual guide for watersports and boating enthusiasts, “Turquoise”, is a gold mine of information and is available free of charge at the Saint Martin Tourist Office.Every May, the association holds a popular watersports festival in Marigot.